Moving your home can often be one of the most stressful experiences of your life for you and your family. We take all of the worry out of your house move by going that extra mile to make sure you’re happy, every step of the way. 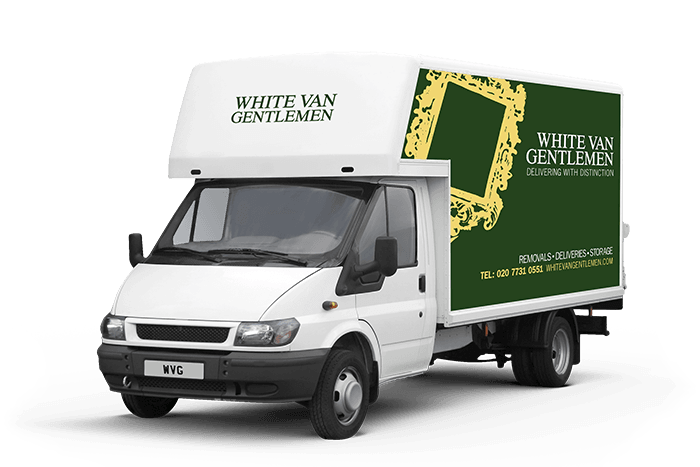 We have all kinds of Clapham removal options from straightforward deliveries to a complete service tailored to your every need. Our full packing service is about as easy as house moving gets. We’ll plan and pack everything that you have, make sure every item is packed and sealed ready for the big day, and even unpack them at your new house, so you don’t have to worry about a single thing. Our motto is ‘Delivering With Distinction’ and we live by it. We’ll take the utmost care of all your precious possessions, and treat them every bit as well as you would. Everyone on our highly trained team is an experienced logistics professional, each eager to give you that little bit extra. We don’t believe in compromising, so you get the highest possible quality of service. Just call our removals quote line for a free, no obligation quote from one of our specialist Clapham removals teams on 0207 731 0551. Alternatively, just use our quick enquiry service, and we’ll get right back to you whenever you want.